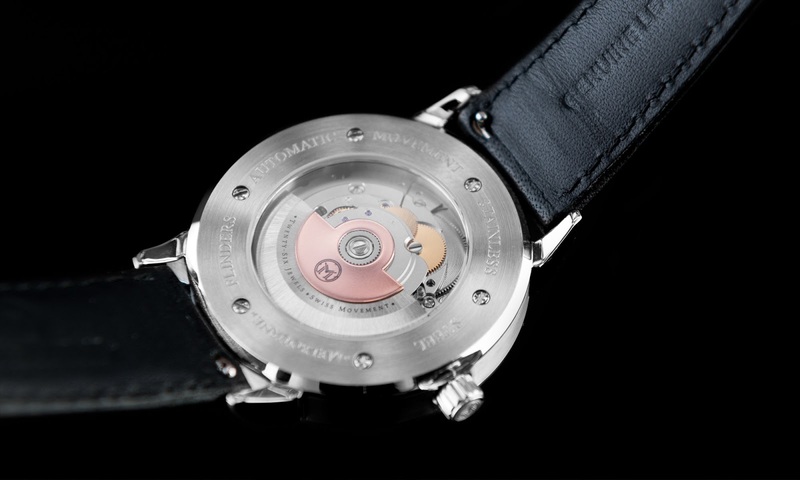 It seems like only yesterday that I introduced the first the watch from Melbourne Watch Company, the Flinders. But of course, it was really 5 years ago and MWC has come a long way, releasing new and exciting models, and in 2017, launching a showroom and workshop in Melbourne’s inner-city suburb of Carlton. 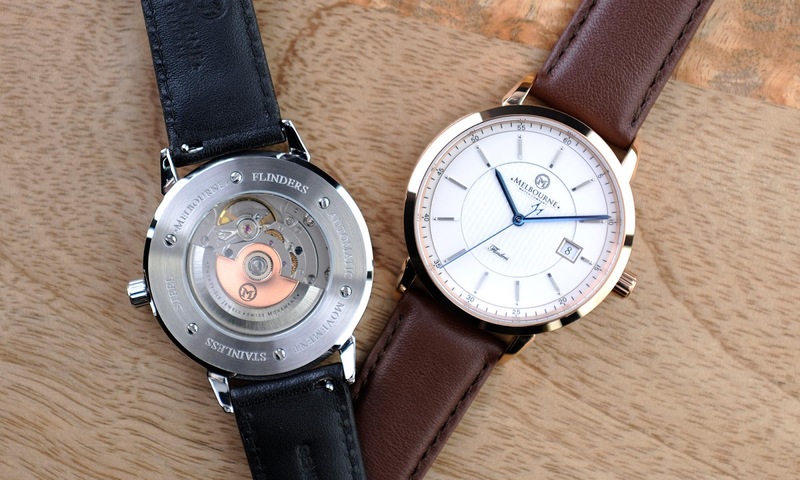 Still, they haven't lost touch with their origins, celebrating their success with a re-imagined Flinders Showroom Edition, containing the brand's first Swiss automatic movement. 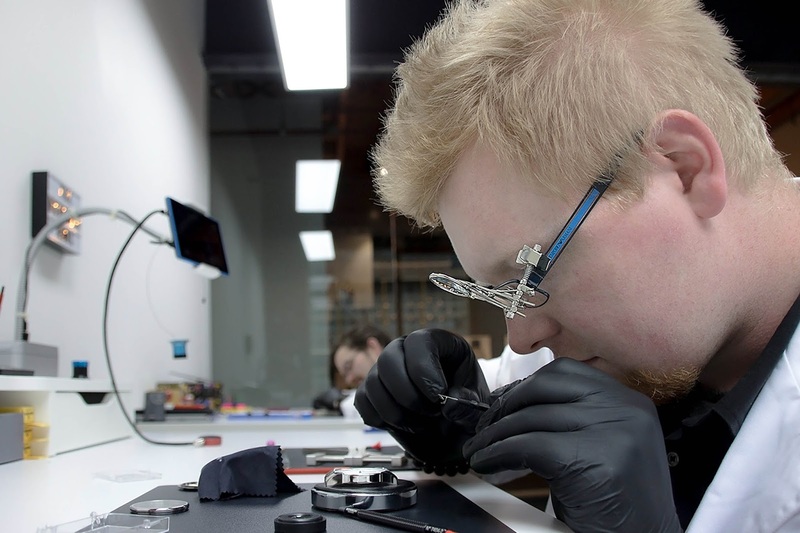 The watch will be limited to 100 pieces and those customers who purchase the watch will get a shot at their preferred serial number and can have their names or initials included in a new piece of artwork that will be hung in the showroom. The Showroom Edition package also includes will an extra set of straps, deluxe packaging, and free worldwide shipping. All Flinders collection watches will be assembled in-house in Melbourne at their workshop and will be ready by the first week of March. 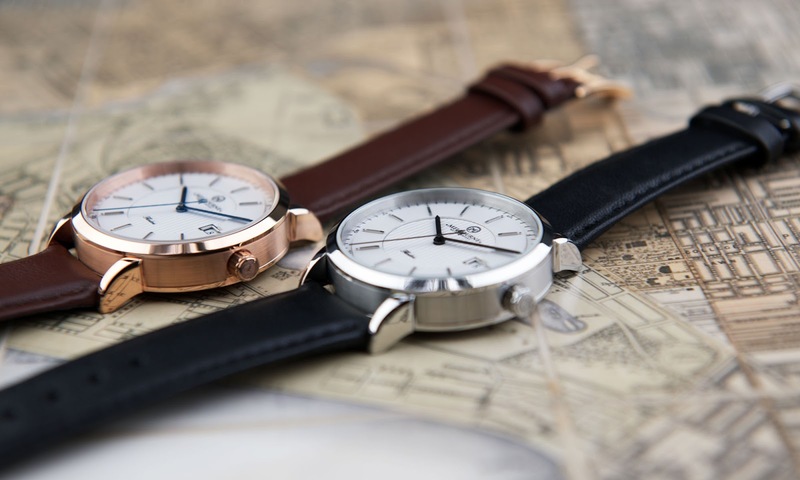 Customers can choose between the two versions: blue hands/rose gold case or black hands/stainless steel case. 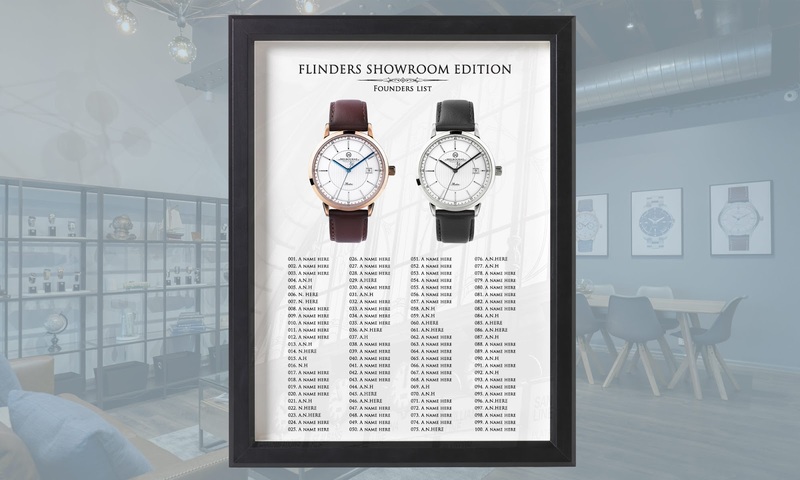 Pre-orders for the Flinders Showroom Edition are now open and priced at $799AUD ($628 USD).